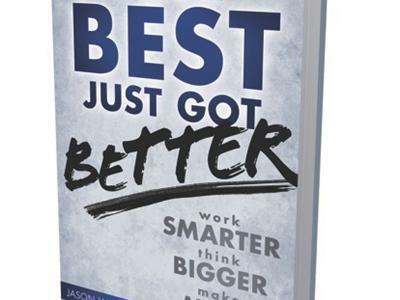 Jason Womack is the Founder and CEO of The Jason Womack Company and author of the recently released book "Your Best Just Got Better: Work Smarter, Think Bigger, Make More. Jason has made a career of advising business leaders across the globe and helping many entrepreneurs become more productive and efficient. He will share his formula for success and increasing YOUR productivity and efficiency to bring your goals within reach. 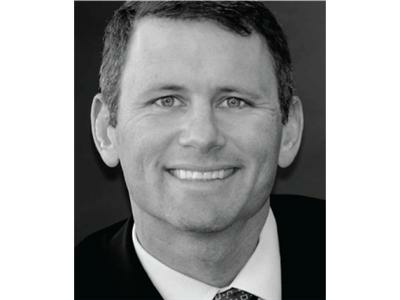 Jason Womack is a business strategies expert, psychologist, and executive advisor to leaders of international business groups, charity organizations and governments. His work has spanned the healthcare, software, aerospace, banking, military, and education industries. 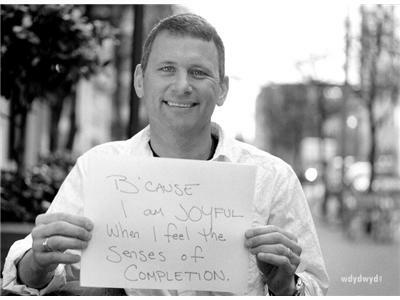 Jason also runs Womack Companies, which operates across 3 continents.